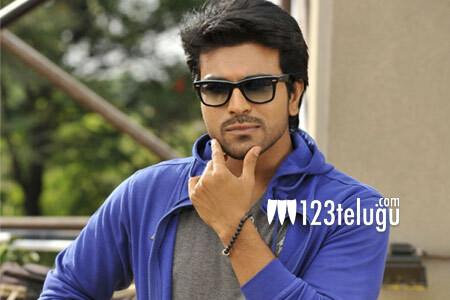 It is a known fact that the shooting of Ram Charan’s next is going on a brisk pace in Hyderabad. Latest update from the unit reveals that the team will move to Bangkok on the 20th of this month for a brief schedule. Once they wrap up this schedule, the unit will move back to Hyderabad and the entire month of April will be allocated for a mega schedule in and around Hyderabad. Starring Ram Charan in a leading role, this film is the remake of Tamil blockbuster Thani Oruvan. Surender Reddy is the director.